Greetings to all those who have chosen this business and has now come to this point. Marketing is all about increasing your sales by adopting certain marketing models. Now, marketing is made easier with the help of internet. Winning the traditional methods of marketing, social-media marketing has proven to increase sales by 90%. It runs on the idea of communicating a message to your customer in a place where they are easily available. After marketing your sales will increase and you will be forced to expand your business in the types of services offered. Thus, watch for other associated services as you step into the marketing phase. Why to market your services? You might think that your company’s physical presence is enough to have a decent income in landscape business. But the fact is that, sales volume will be less in such a case. You will have to communicate your services to the public, and that is when they reach you when there is necessity. Also, marketing allows you to update your customers with the prices of the services. I personally feel prices of a service is one of the factors pulling a customer in for the service. Once they are informed of the price, they know whether to choose your company or not. At times price of the service you offer will automatically act as an accelerator to make your business popular. This happens when the prices are lower than what is offered by your competitor. The following are some of the successful marketing ideas. It is hard to spot you in the crowd. Thus, name your business in the most unique way so that people find you exclusive in the market. This might sound simple, but isn’t easy. Uniqueness should not rule out the fact of a simplicity. Easy names can only be retained in the minds of the public who accidentally see those names in any place. It is not only the name which will market your business, the logo which you will be designing also plays an important. Logos designed should be made popular by printing them on your labour’s tee shirt, caps, your trucks and other printable media. Doing so will increase the geographical limits of marketing the service. For example, your labour with your company’s logo on his tee shirt may travel via train. People in the train will thus be informed of your service. Landscape business is quite a profitable one, but it is a seasonal business. As a wise entrepreneur engage yourself in a productive work during offseason. It is said that spring season hikes the count of contracts in a landscape business. For this, research on the seasons when the orders are more and plan the marketing time accordingly. Thus, marketing work should be done before this season. This helps in preparing your potential customers financially and also makes them plan for their lawn before it is being built. For any type of service, customers will need a lot of time for choosing the right company. This is majorly to compare the quality of the service provided and the prices. Above all these, suspense marketing is a type of marketing which can be adopted before you start the business. This type of marketing done at an earlier period has a priceless advantage of creating hype among the crowd. The wait for the service indirectly increases the worth of it. It is a waste of money to make marketing efforts in a locality where there are homes without a lawn. Yes, there are possibilities for a person from that area to communicate your advertisement elsewhere. Again, the chances are less and the results are not always positive. Thus, I would suggest you to market your services after clearly analysing the locality. For example, you can choose to communicate about your service to homeowners whose house values more than $250000. This is because, only these people can afford to design or install a lawn. Arrange for promotional campaigns in that locality so that the homeowners get to know about your company and the available services. Here, don’t go wrong by promoting your service with geographical limitations. The concept is all about marketing in the right place knowing the possibilities of getting orders from the same. Internet can do wonders in elevating a business from its initial stage. In that context, let us travel through the idea of email marketing. A lot of people will not welcome direct conversations about the service. This type of marketing was found successful few years back, but as we enter the era of technology we will have to move on to new methods of marketing supported by internet. Email marketing allows you to send mails to potential customers by collecting their email ids in any recognized data centre. You can send direct mails to your customers where in main information can be read without even opening the mail. The mail which you will be sending will often contain messages regarding the two given below. The reason for having these two are simple. Firstly, the psychology of customers which makes them open promotional messages only if they find the price less. another factor is that, they will look for new services that you have included. Proving this, there is a statistical data which says that about 79% of customers open direct mails as soon as they are delivered. Some people approach landscape businesses in a different way. Instead of searching the company generally, they narrow down their search. Narrowing down, they start their search in online listings, the ones which are meant for landscape services. Having this in mind, you have to list your company in such websites. Not only in landscape listings, you can show your company in all homecare websites. This can improvise the number of orders you get as your company will be listed in most of the home-based searches on the net. Also, make entries in the directories. 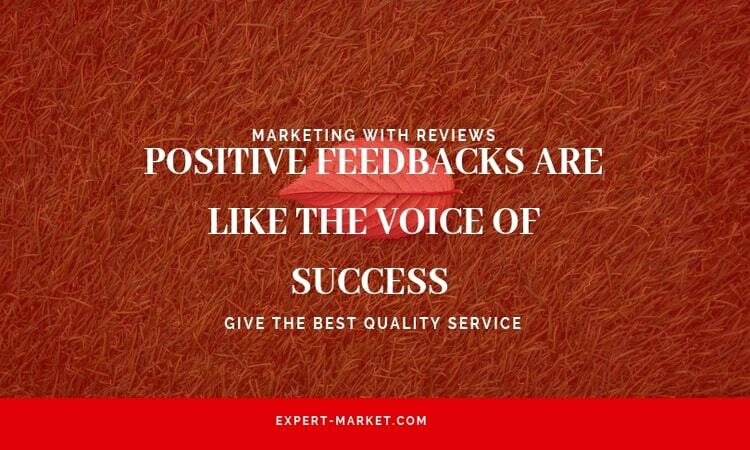 Positive feedbacks are like the voice of success which can make unbelievable changes in the income of a business. This is very effective marketing strategy. 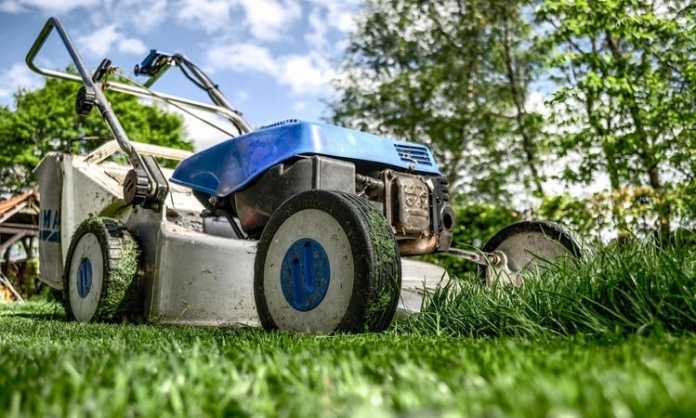 List your lawn care business in local directories including Google maps and ask users for review. Records say that 90% of the people choose products and services based on the reviews. Thus, concentrate more on this part once you have done few contracts. All you have to do is create an image for your business by giving the best quality service. I guess nothing is more special than a word of mouth or a positive review by your customer. Remember, the needs of a customer are not the same. Even if you have provided a quality service, there will be few customers who find it less. They might leave a negative review and this cannot be left as such. Respond to the negative review in the most satisfying way so that the reviewer and other potential customers have a positive impression on your company. This will automatically generate more customers in a very short span of time. Request your customers to leave a review on any trusted website. Of all the reviews, google reviews stay the most tested. Well, you can go with the same and send emails to your customers requesting to leave a review on google. Proven results of 75% increase in the number of orders can be witnessed if you can smoothly handle your customers to leave reviews on Google. This type of marketing will demand you more money but the results are appreciable. You can advertise your services by ordering for a considerable number of door hangers and issuing them in a locality. Make sure that you give stuffs which are useful to your customers. That is when they will have it without misplacing. Another idea with low level investment is to print pamphlets. There is no assurance that these pamphlets will remain with the customer for future use. But, it can definitely bring in orders to some extent. 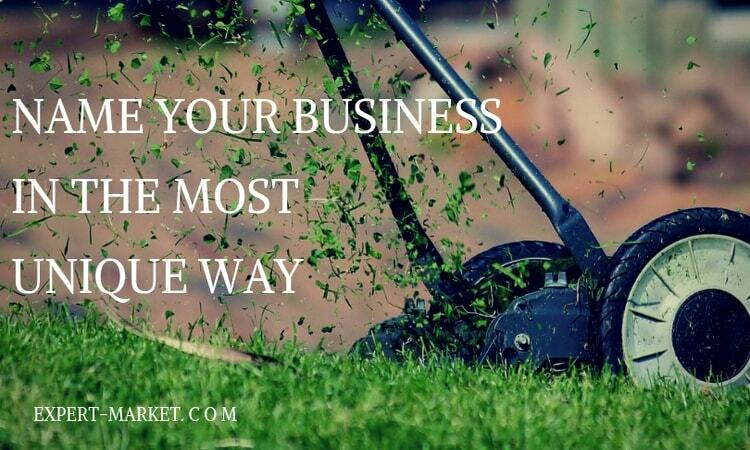 Create FB and Twitter page for your landscaping business and promote your page to target audience. You can use FB and Twitter advertisement guidelines to reach maximum audience. You can target specific geographical location for advertisement of your service. Proofs can always stand as a good reason to consider your service in your customer’s list. Put up a board or any small sign in the lawn where you have previously worked. This small sign will be communicating your business to all the visitors of the house and also the passers-by of the area. Beyond what you have mentioned in the board, the lawn’s beauty will speak your service. Have your contact number mentioned in the board so that interested people can clear their queries right away. There is one issue in this type of marketing. Your customer will not always accept to have a board in their lawn. It is your marketing skills and ideas which can make them accept. Make the deal mutually profitable. It can be either an additional service or price discounts.